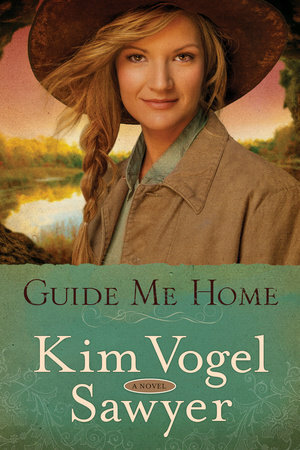 Click here to purchase a copy or learn more about Guide Me Home. 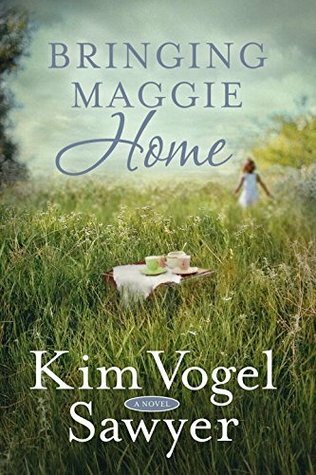 Kim Vogel Sawyer never fails to captivate me with her stories, and Guide Me Home is certainly no exception! Rebekah Hardin immediately endeared herself to me, and I admired her dedication to her family and her determination to help provide for them. Tolly Sanford was another favorite character; I loved the way this experienced guide took Rebekah under his wing and taught her the ins and outs of the cave system. When Rebekah and Tolly are joined by Devlin Bale, an aspiring cartographer, a compelling story of faith, family, and romance unfolds. Beautifully told, Guide Me Home is a tender tale and a recommended read for fans of historical fiction! Click here to purchase a copy or learn more about When Love Returns. When Love Returns is a beautiful conclusion to a compelling series! 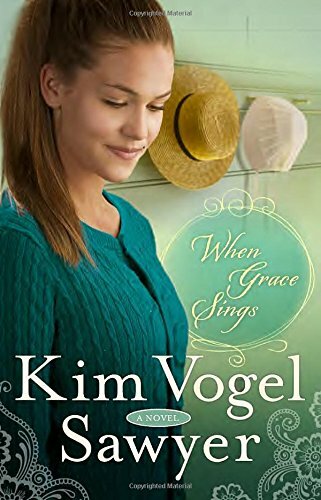 The third and final book in the Zimmerman Restoration Trilogy, this novel continues the emotional story that began in Book 1, When Mercy Rains. Because of the family history that runs through this trilogy, I recommend reading these books in order. 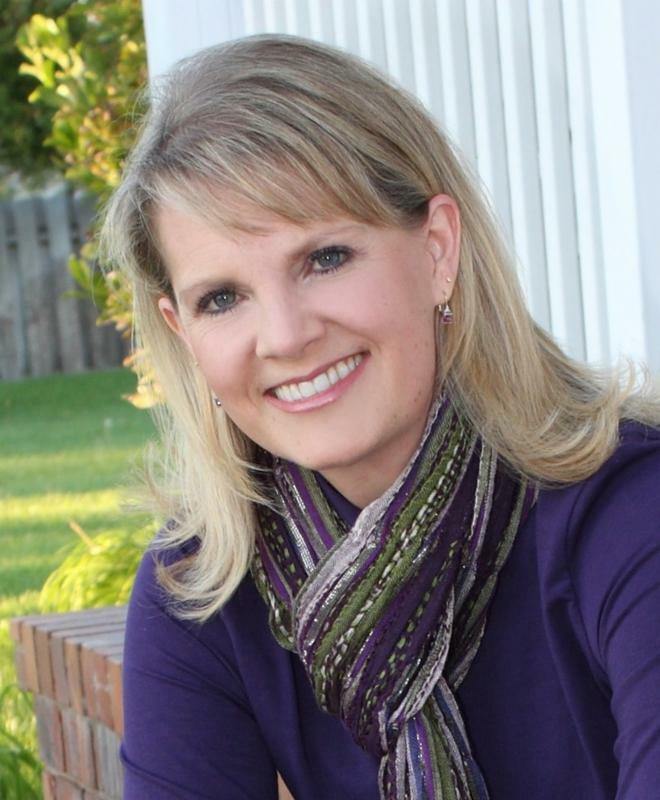 Once again, Kim Vogel Sawyer envelops readers in the lives of the Zimmerman family. Their story is told from multiple points of view, and I really enjoy this type of storytelling. I delight in knowing and understanding the characters, as well as experiencing their thoughts and emotions. Questions that have lingered through this series are answered and restoration is made in the lives of several characters. 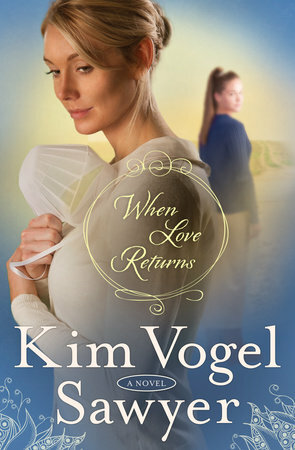 I enjoyed When Love Returns and can’t wait to read more from this talented author!